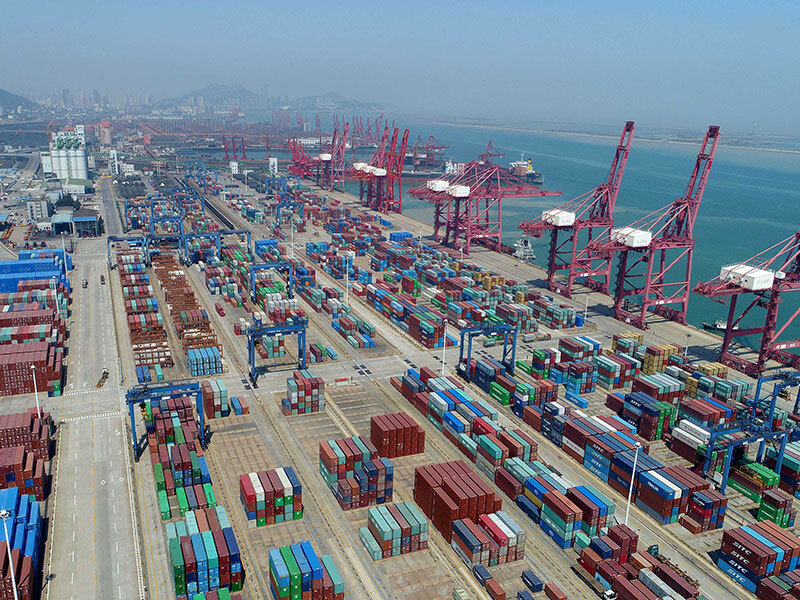 On June 16, China announced it had removed 27 restrictions on foreign investment in a newly issued negative list for its free-trade zones. The move is an attempt to attract further outside investment to the country by creating a more appealing trading environment. China has a total of 11 free-trade zones, which enjoy looser trade and financial regulation than the country as a whole. However, the negative list previously specified designated areas within these zones that were off-limits to foreign investment. This list existed to reduce competition from foreign rivals for local state-backed firms, as free trade zones are more attractive to foreign investors seeking access to Chinese markets than the rest of the heavily regulated country. The announcement that restrictions have been removed in the latest negative list signals the country’s recent resolve to participate more actively in the global trading environment and make itself a more attractive prospect for foreign investment. As the world’s second-largest economy, China is potentially an extremely lucrative market for foreign investors, but restrictive legislation and a lack of transparency dampen outside interest. One industry in which foreign companies will benefit from the scale back is manufacturing. Makers of rail transportation equipment and civilian satellites are two particular examples, as these companies will now no longer be forced to enter a joint venture with a Chinese partner or sign over a majority stake to a Chinese firm in order to operate in a free-trade zone. Rules on financial services that had previously prevented foreign companies from underwriting government bonds have also been relaxed. China has a considerable incentive to open itself up to greater financing from the rest of the world. The country struggles with a growing debt overhang – an issue that caused Moody’s to downgrade its credit rating last month. Moody’s warned that China’s debt mountain would rise to unmanageable levels if maintaining ambitious growth targets continued to be prioritised over deficit reduction. The government’s determination to maintain historic growth rates – a fixation that dates from a period when its cheap exports industry was far more dominant than it is today – is currently financed by high levels of government investment and borrowing. As a result, debt shows no signs of shrinking.